(CNN) Maybe the Jetsons were climate change activists? Several companies and even agencies such as NASA have been scrambling to create flying cars, hoping to launch the service in the next decade, and that may be a part of the answer to help curb climate change, according to a new study. The study, published Tuesday in the journal Nature Communications by authors from the University of Michigan’s Center for Sustainable Systems and Ford Motor Company, compared the energy use of the electric version of flying cars, known as electric vertical takeoff and landing aircraft or VTOLs, to that of traditional and electric cars. The study also looked at the time-saving aspect of the vehicles and their overall energy use. It’s not quite like having a car in the driveway that happens to have wings. The VTOLs are all in prototype stage, and none is commercially available. There are different styles in the works. 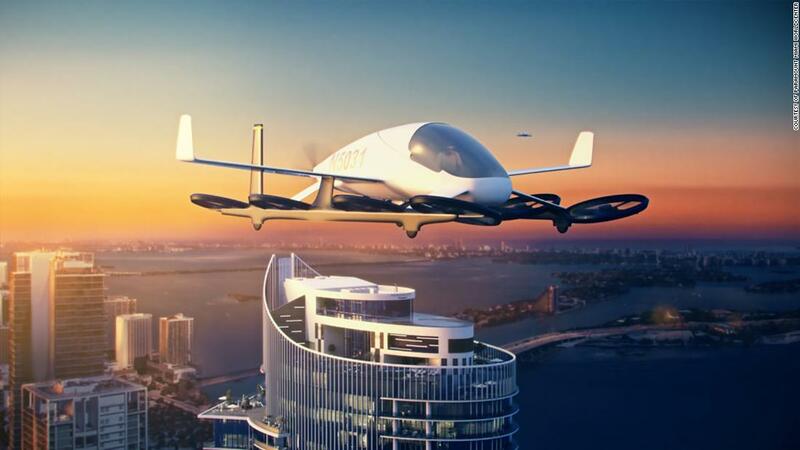 One example is Uber’s model, which calls for air taxis that can cruise at 150 to 200 miles per hour at an altitude between 1,000 and 2,000 feet, with a battery lasting up to 60 miles before needing to recharge. According to the new study, fully loaded with a pilot and three passengers, flying electric cars would have about 52% lower greenhouse gas emissionsthan traditional cars and would generate 6% lower greenhouse gas emissions than electric cars over trips of 100 kilometers, about 62 miles. Researchers used publicly available information from the companies that have created these prototypes to create a model that computes how much energy they would use and how much greenhouse gas they would generate. The study found that flying cars wouldn’t necessarily be more sustainable on a short commute compared with electric vehicles, but they would be a good sustainable alternative for longer trips. 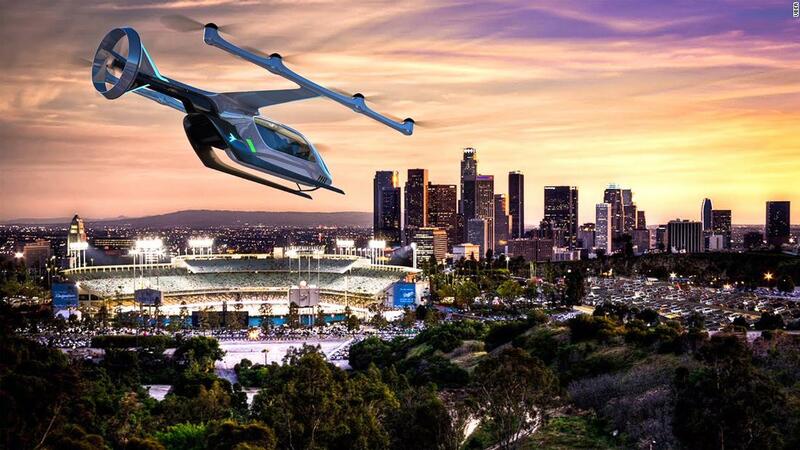 In terms of greenhouse gas emissions and energy efficiency, fully occupied flying cars could outperform ground-based cars for trips from San Francisco to San Jose, for example, the authors found. These types of cars would be especially useful in cities congested with traffic. They’d also be good for geographic areas that are isolated or have other mobility constraints, for example if you had to go over water, like on a commute from Detroit to Cleveland or London to Paris. 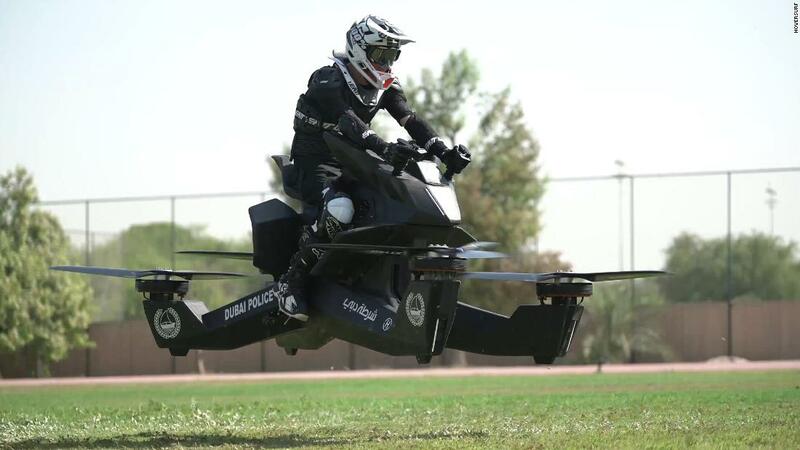 They’d also be a much faster alternative than driving on the ground. The authors conclude that more research is needed to see exactly how viable flying cars are in terms of cost and noise. 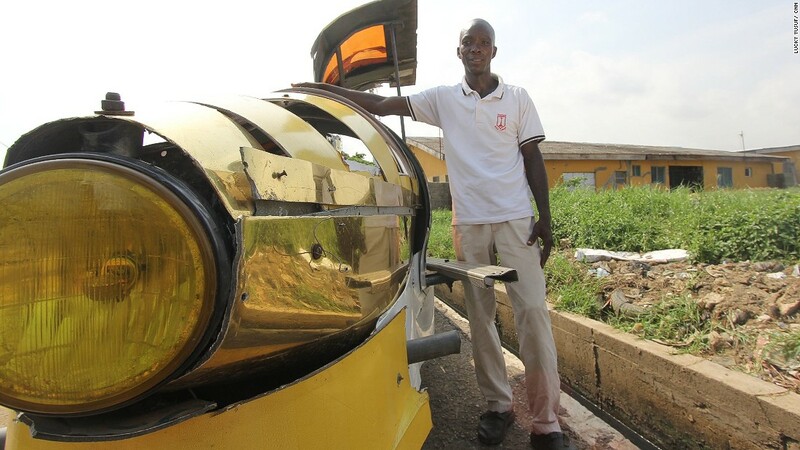 And to be sustainable, Keoleian said he would hopes the vehicles would be kept for this niche use of longer travel, with multiple passengers. Discover The Insider Secrets To Drawing Cars Like The Pros. Change your life by changing your routine on a daily basis and get awesome results. The Tips, Methods And Techniques For A Car Salesman Make A Six Figure Income. Take Positive Thinking To The Next Level And Change Your Life. EverFunnel is a single platform that lets you manage courses and the webinars that are a part of it. Vyco Agency License Ability to distribute 20 unique license keys to your virtual assistants plus advanced training. AutoSoci - MAX Unlimited AutoSoci MAX Adds Unique Stealth Images, Protect Your Profits To Get You BUYERS Hands-FREE With REAL Human Engagement On Autopilot.